Our range of steel products are all made from Bluescope Steel - Australia's leading steel manufacturer. 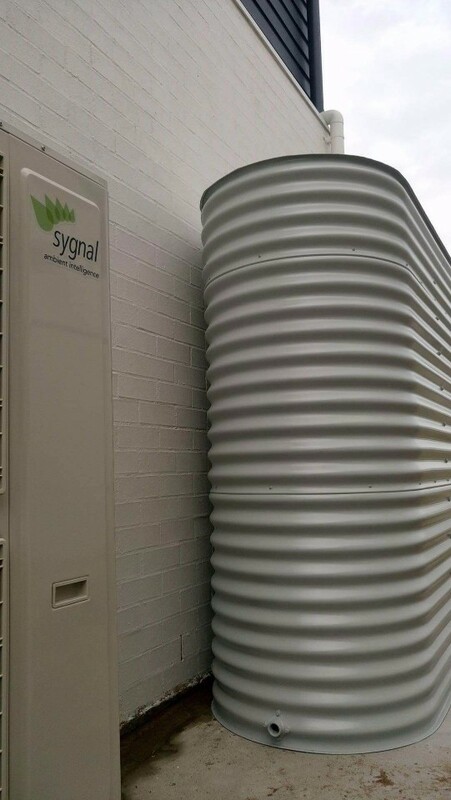 Steel water tanks are a critical part of Australia's residential and commercial construction industries. 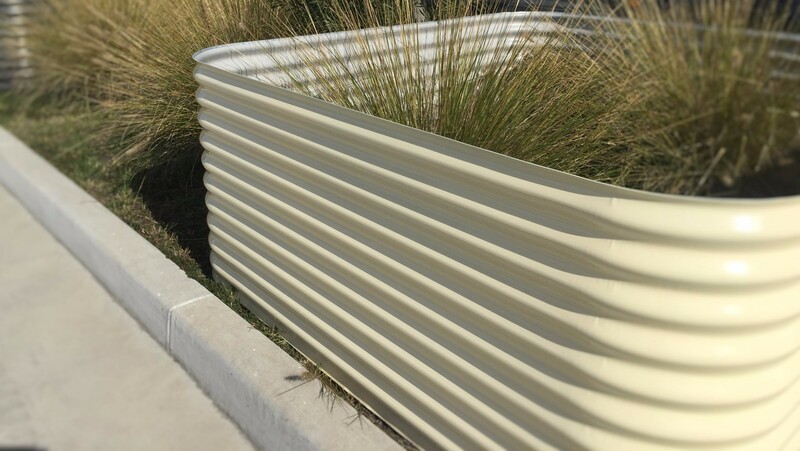 Choosing a steel water tank is selecting a product that is long lasting, has a proven track record and can be built to almost any dimensions. Our steel raised garden beds are a great product for any keen gardener. Our garden beds are available in a range of heights, shapes and sizes. They're made from steel, so they are built to last and are 100% recyclable.